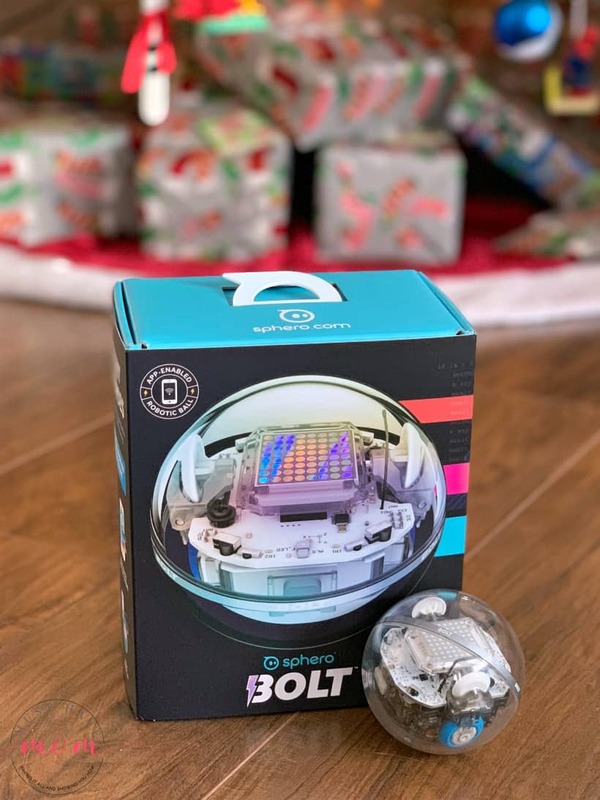 The Sphero BOLT and Sphero Mini make GREAT gift ideas for boys or girls. They don’t contribute to the toy clutter and your child will learn skills that can set them on the right path for their future career! I’ll show you why every kid will want one. Sphero has a simple belief that play and education work together seamlessly. I couldn’t agree more! Kids learn through play which is why play is so essential. Sphero makes high-tech consumer robots that engage children in hours of play through app-enabled driving, games and sports. Kids become students, learning so much new information, without even realizing it! 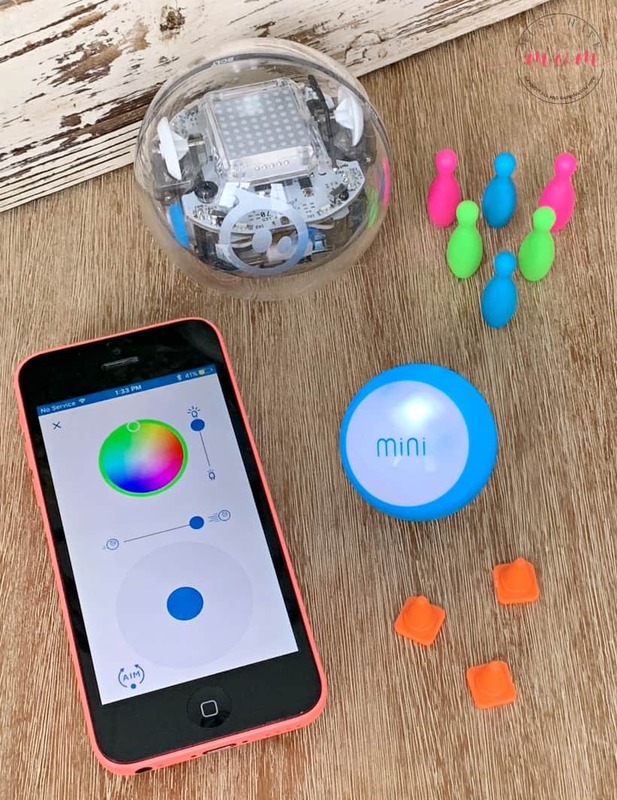 Sphero BOLT and Sphero MINI provide endless hours of fun, experiential STEAM (Science, Technology, Engineering, the Arts and Mathematics) learning. 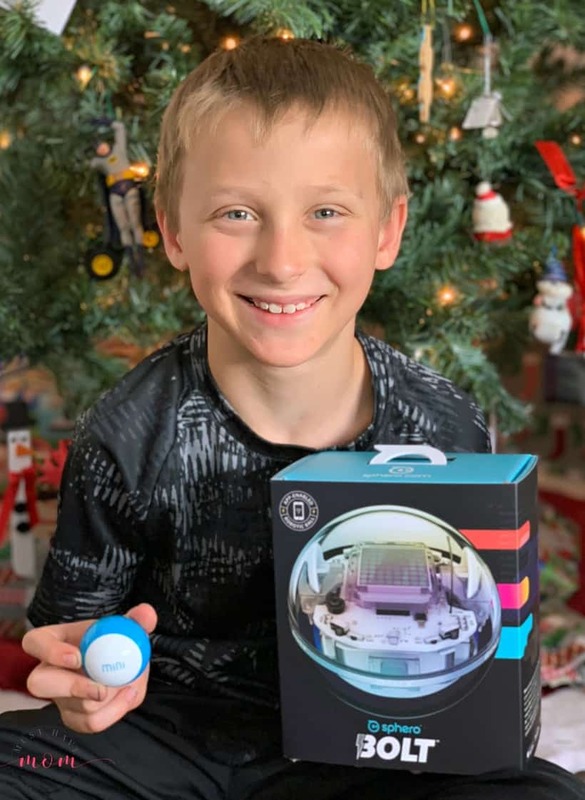 I’ll show you what my son thought of the Sphero BOLT and Sphero Mini and help you decide which one is right for your child! The Sphero Mini is a great way to try out Sphero toys without a big investment. It packs tons of fun into a tiny, app-enabled robot about the size of a ping pong ball. You can drive the Sphero Mini using the Sphero Mini app. 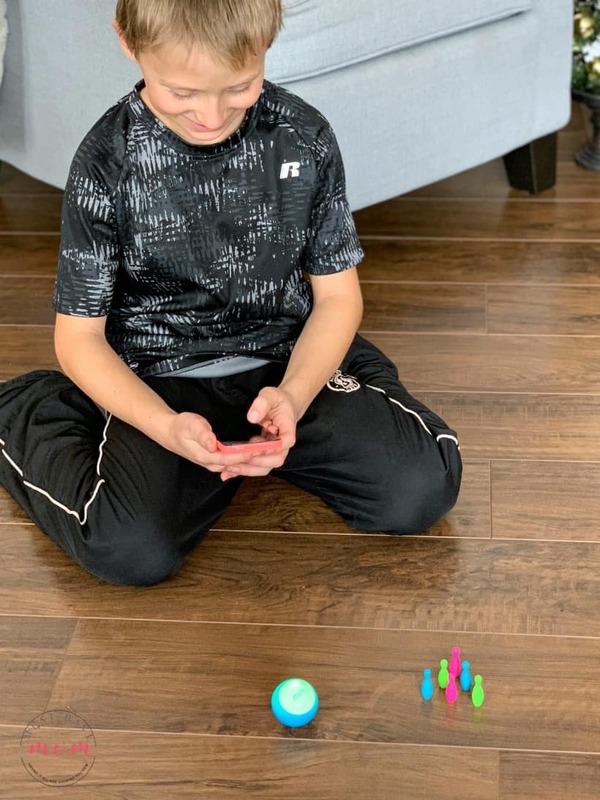 We found the Sphero Mini games fun and entertaining. You can use the ball as a controller to shoot through space, race a ship through a tunnel or even rotate the ball to destroy bricks! The app is always updated and current so you’ll just have more fun to look forward to. 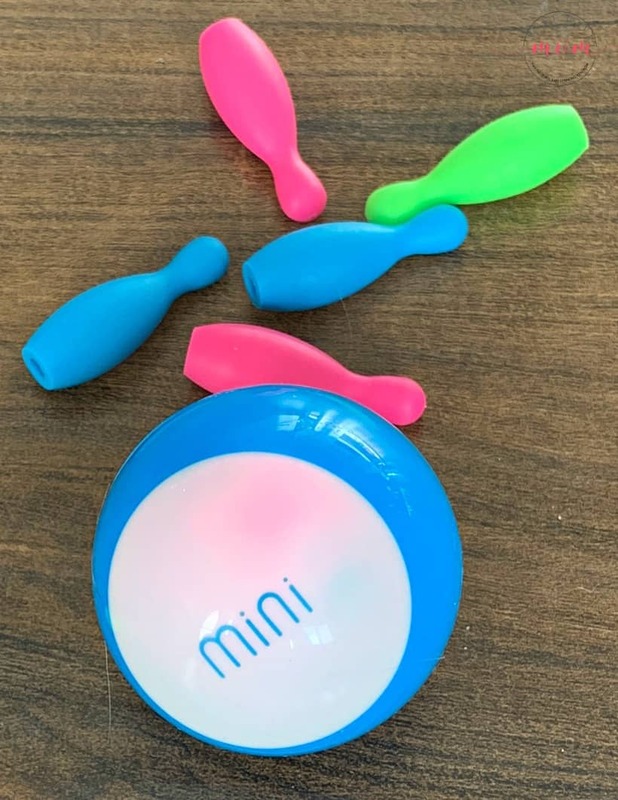 The Sphero Mini might be as small as a ping pong ball, but it packs a lot of tech inside including a gyroscope, accelerometer, and LED lights! Quite impressive! You can buy colorful shells to swap out and change the look of your Sphero Mini too! The Sphero Mini might be small, but it packs a lot of fun! This is sure to be a big hit with all tech-loving kids. The possibilities range wide and it provides hours of play and learning. If you love the Sphero Mini, then you’ll adore the Sphero BOLT! 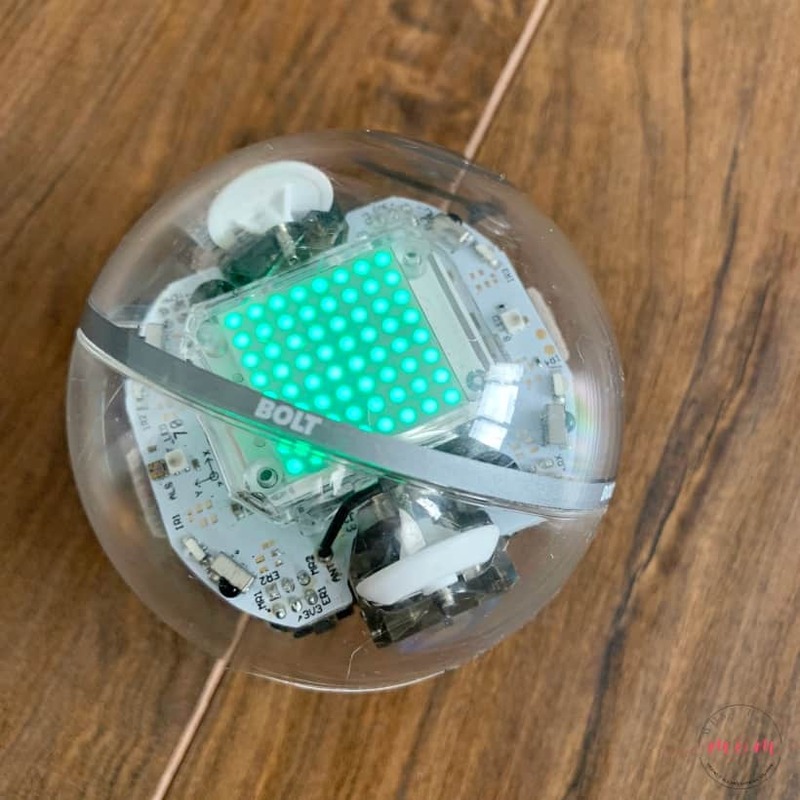 This app-enabled robotic ball provides endless opportunities to be creative and have fun while learning. Download the Sphero Edu app from nearly any mobile or desktop device, to program the Sphero BOLT. There are awesome community-created activities, or just drive and play your Sphero BOLT! Kids can use advanced sensors to keep tabs on the Sphero BOLT’s speed, acceleration, and direction, or orient and drive the Sphero BOLT with the built-in compass. We were also impressed by the infrared communication, which allowed my son to “communicate” with other Sphero BOLTs, enabling brand new games and advanced coding tactics. Thankfully, the Sperho BOLT also has a durable, waterproof shell so I can breathe easy that it won’t be easily damaged during play. My son, Aiden, loves STEAM toys and the Sphero BOLT and Sphero Mini were right up his alley. They allowed him to learn new skills and be challenged without becoming too frustrated by learning new skills. He felt accomplished by learning to conquer new things and it helped to encourage him to explore his love for science and technology. 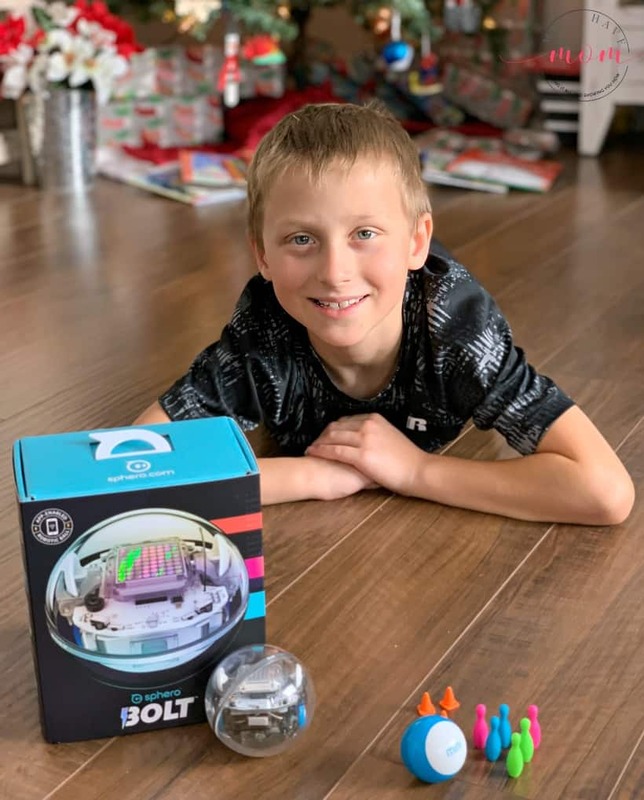 If you know a child that loves things like building with Legos, excels at math, loves to learn about science experiments and tech then they will definitely love Sphero BOLT or Sphero Mini. 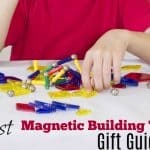 They are advanced toys geared towards kids and I love that they challenge them without frustrating them! Today, November 26th only, you can save with big Cyber Monday discounts! Here are the Sphero discounts you can take advantage of today before the sale ends! Hurry! If you miss these deals then take advantage of the Sphero sale running 11/28 – 12/1 and get 15% off when you spend $100! I love toys like this. They’re a great way to make learning fun. That’s the most important gift we can give our kids. We have a couple of Sphero products and love them. The kids really like playing with them and making them do all kinds of fun stuff. This does look like a really fun and educational toy! I know my oldest would love to program them to do different things. 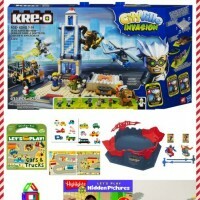 I am having such a fun time finding all of the cool gifts for my kids on these blogs. My son loves Stem toys! Can’t wait to share these with him! 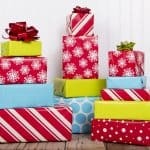 Awesome gift options too! I think my son would enjoy the Sphero Bolt. I think it would be educational for myself as well. I know nothing about coding. That looks really cool! I love how toys nowadays can be so techy and at the same time educational! Forget the kids! I want to play with that! It looks so fun!